Kevin and I have always been big coffee drinkers. We have even gone through at least five coffee makers since we've been married. Then, a few years ago I discovered a new concept of coffee machines - pod makers. I almost immediately bought one for myself and honestly, it's been great. 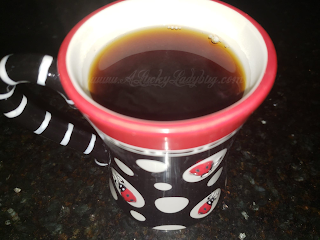 However, there has always been something I've missed about the traditional coffee bean brews. So again, I purchased an additional coffee maker which could make both espresso beverages as well as a full pot of coffee. While we love that we can have our hot (or cold) beverages anytime, any way each day using the K-cups, we've been on the search for a great bean for the days we make a full pot of coffee. Recently, I discovered the brand Teasia. 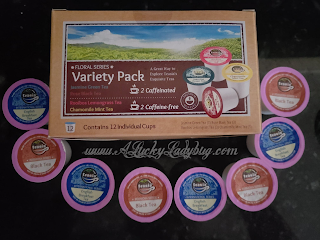 At first look, I was excited about their different K-cup tea varieties. But then I realized they also had whole bean coffees to offer as well. "Teasia Tea is a line of all natural teas made from the highest quality ingredients from around the world. We believe tea is best enjoyed in its purest state so you will never find any artificial additives or chemicals in our teas." 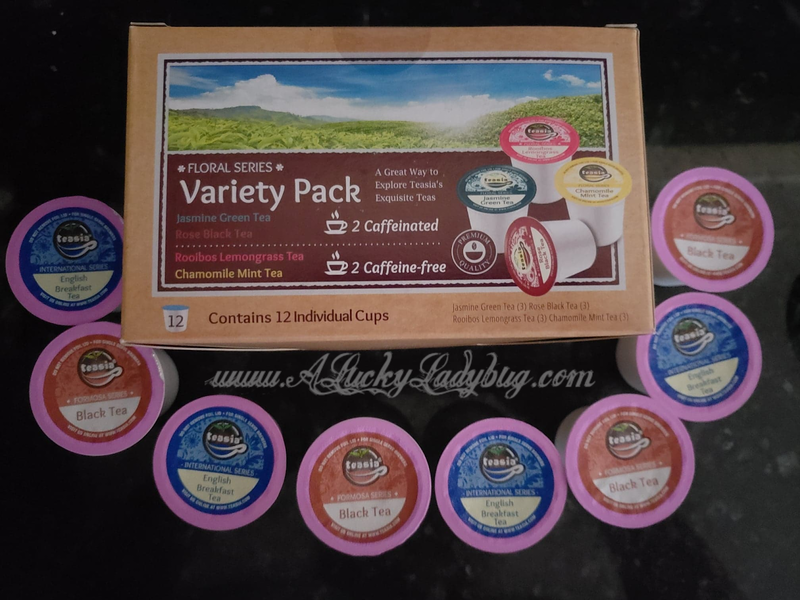 I was sent over a variety of teas and coffee beans to try in both my machines. 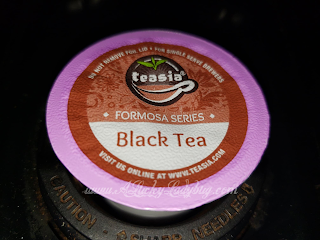 Because Kevin's been a little under the weather (and we both love drinking hot tea in this kind of weather), he was the first to pop one of the Formosa Black Tea K-cups. He loved it. He said it had a great flavor and was very soothing to his throat. 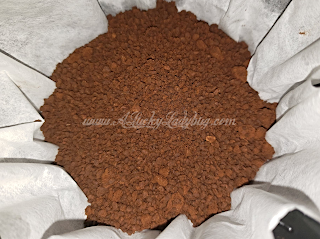 We were sent over the Ethiopia Yirgacheffe, Kenya AA, and the Guatemala Antigua whole coffee beans for review. The Guatemala Antigua being our first to try. Kevin and I have bought tons of blends from the grocery store and just nothing has tasted well (probably because it's from a store and sat on their shelves for who knows how long). 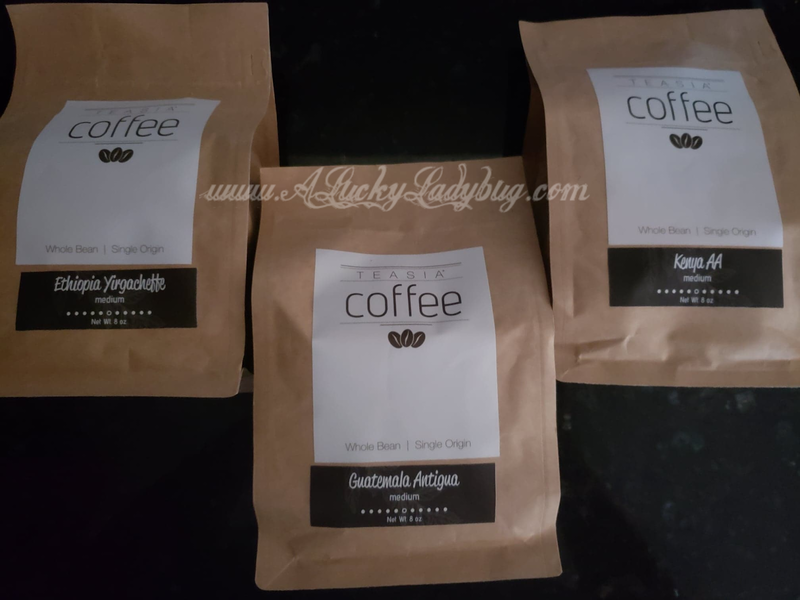 This is the FIRST time we've both been very happy with a coffee and in fact, we demolished the bag in less than a week. 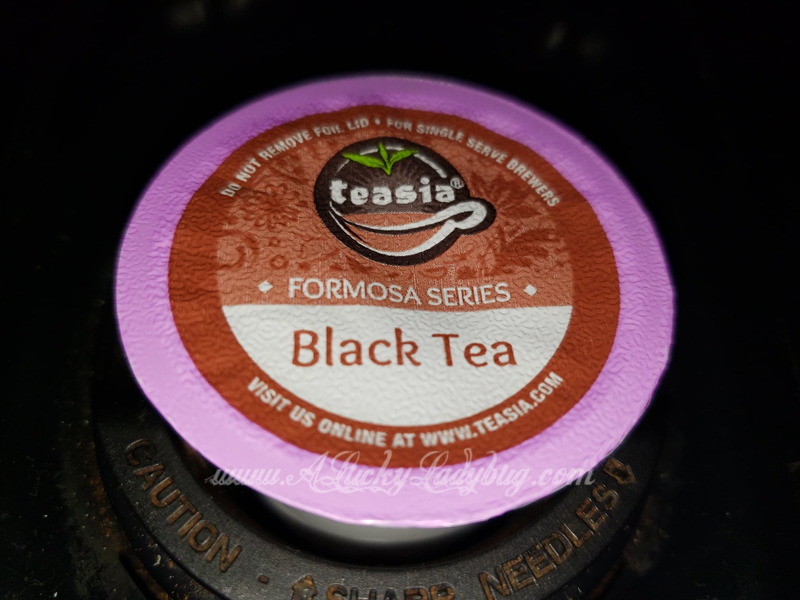 The flavor was anything but watered down and instantly seems to have us hooked on all of it! The intense flavors were amazing especially for something made in my own home! The teas are average pricing so definitely worth the purchase. While I do feel the price of their coffee beans is a bit expensive for my taste, they might have me a little hooked. 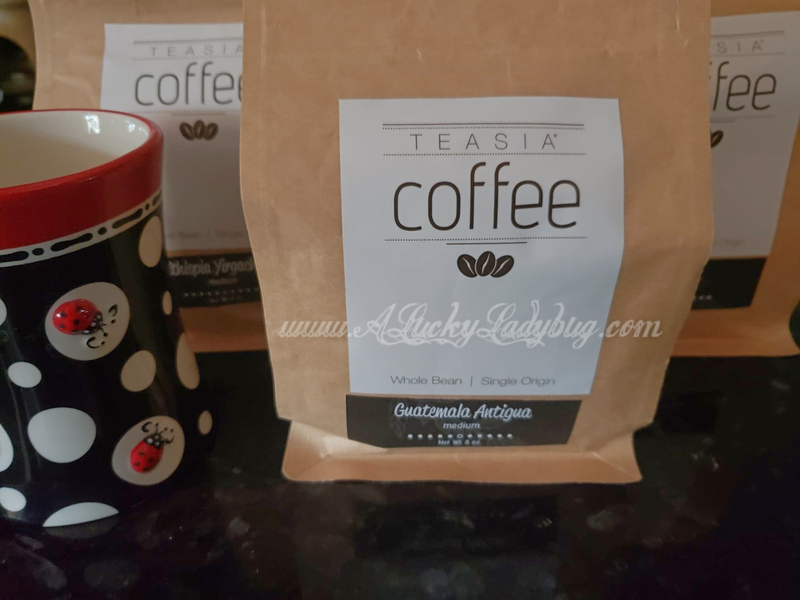 Giveaway: Teasia is going to give TWO of A Lucky Ladybug's lucky readers something to try of their own! **One winner per residence please. Does not qualify for entrants who has already won a Teasia giveaway. 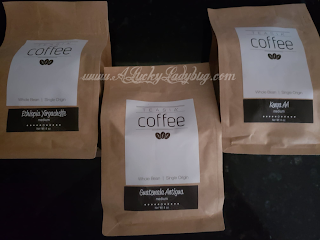 TELL ME IN THE COMMENTS WHAT FLAVOR COFFEE YOU'D LIKE TO TRY IF YOU WIN! !